 - Server issues, which forced us to reboot the server every 6 hours. Downtimes which most of you might have noticed. - Sluggish performance, which resulted in slow responses and an overall bad browsing experience. After two days of migration, everything finally seems to be working OK. However, if you run into a problem, let us know. BURBANK, Calif. – Oct. 7, 2013 – Warner Bros. Interactive Entertainment and DC Entertainment today announced the launch of Injustice: Gods Among Us Ultimate Edition. Developed by award-winning NetherRealm Studios, Injustice: Gods Among Us Ultimate Edition debuts in the Americas Nov. 12 and Europe and other global territories beginning Nov. 29, with the comprehensive version of the 2013 best-selling fighting game franchise. The game will be available for the PlayStation®4 computer entertainment system, PlayStation®3 computer entertainment system, PlayStation®Vita handheld entertainment system and platforms, Xbox 360® games and entertainment system from Microsoft and for Windows PC. Injustice: Gods Among Us Ultimate Edition will include all original game content as well as all downloadable content (DLC). Valued at more than $120, the game will be available at a suggested retail price of $59.99 for PS4™ system, PS3™ system and Xbox 360, $49.99 for Windows PC and $39.99 for PS®Vita. 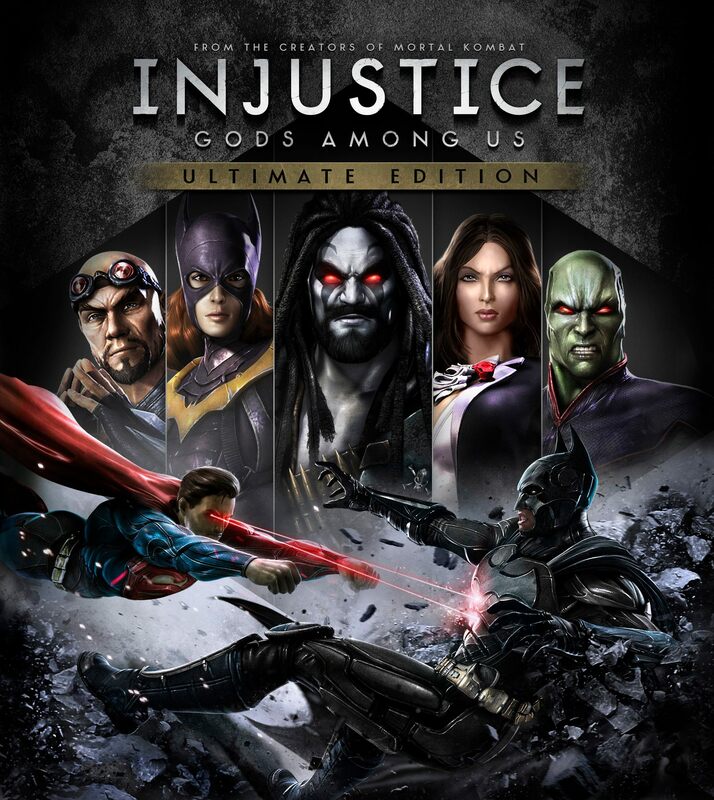 The DLC included in Injustice: Gods Among Us Ultimate Edition, includes fan favorites Lobo, Batgirl, General Zod, Martian Manhunter, Zatanna, as well as Scorpion, a character from the Mortal Kombat world, as reimagined by Jim Lee, Co-Publisher at DC Entertainment. In addition, more than 40 extra character skins and 60 S.T.A.R. Labs Missions, originally offered as DLC, are now available from the start of the game. Also packaged with the Americas version of the game will be its music soundtrack featuring an exclusive track from Jane’s Addiction titled “Another Soulmate” and 11 songs from popular artists ranging from Depeche Mode to AWOLNATION. Remastered for next-gen technology by High Voltage, the PS4™ system version will feature Touchpad functionality, video sharing and streaming, and will link to players’ PlayStation® Network Feed page during match wrap-ups and pause menus. High Voltage is also bringing the PC version of the game to hungry fans. The PS®Vita version, which is adapted for the handheld experience by Armature Studio, will feature touch controls for mini-games in the story mode and S.T.A.R. Labs Missions, Ad-hoc and Wi-Fi multiplayer, collectible hero cards, and all DLC released to date. Debuting in April 2013, Injustice: Gods Among Us is a bold new fighting game franchise that introduces a deep, original story featuring a large cast of favorite DC Comics icons such as Batman, Harley Quinn, Solomon Grundy, Superman, The Flash, Wonder Woman and many others. Set in a world where the lines between good and evil are blurred, players will experience heroes and villains engaging in epic battles on a massive scale. Thanks to our forum member tirsojrp for the heads up on this story!